Have a question not covered in this guide? Check our FAQs where you can search for answers and submit new questions. Want to talk with a reference librarian? Send us a chat. Welcome! 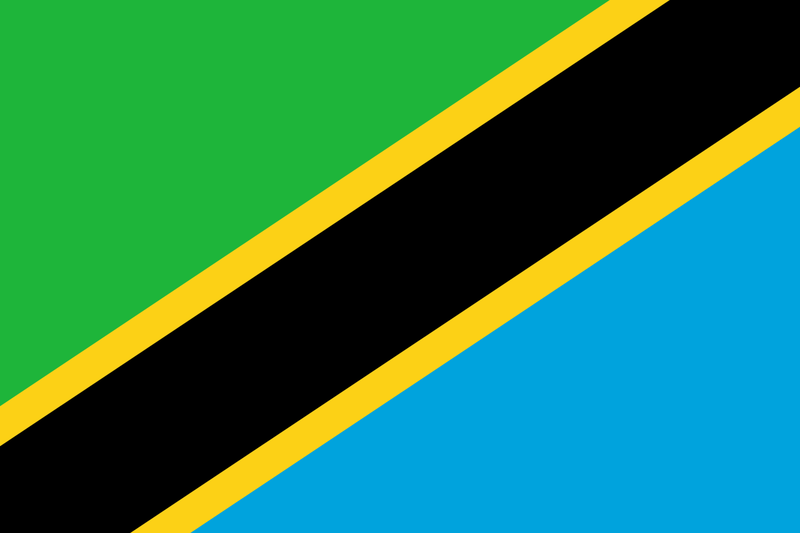 This guide provides links to a variety of resources available for researching the laws and legal system of Tanzania. Although it is designed primarily for use by students enrolled in the Fall 2018: ITP Tanzania course, others interested in learning more about Tanzania's legal system may also find it helpful. 1. Consult secondary sources pertaining to Tanzania and the issue(s) you are researching. 2. Use a research guide (including this one) to familiarize yourself with the sources of law in Tanzania and where to find the materials. 3. Find the sources of law using online and/or print resources. Official website of the Judiciary of Tanzania providing access to judgments of the Court of Appeal & High Court as well as the Court of Resident Magistrate, District Court & Primary Court, rules, and acts. Official website of the Parliament of Tanzania that provides access to Acts, Bills, Hansards, Order Papers, Resolutions, and Proceedings.